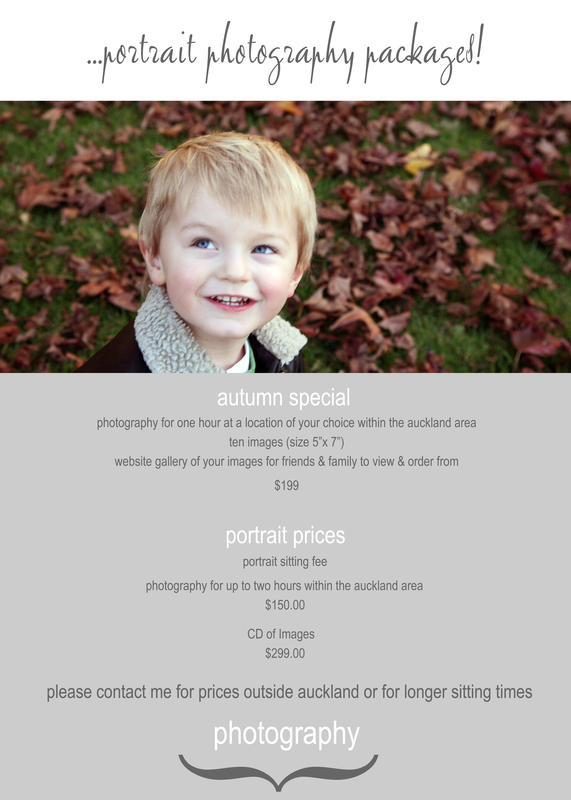 We are welcoming in the winter with another Winter Special! 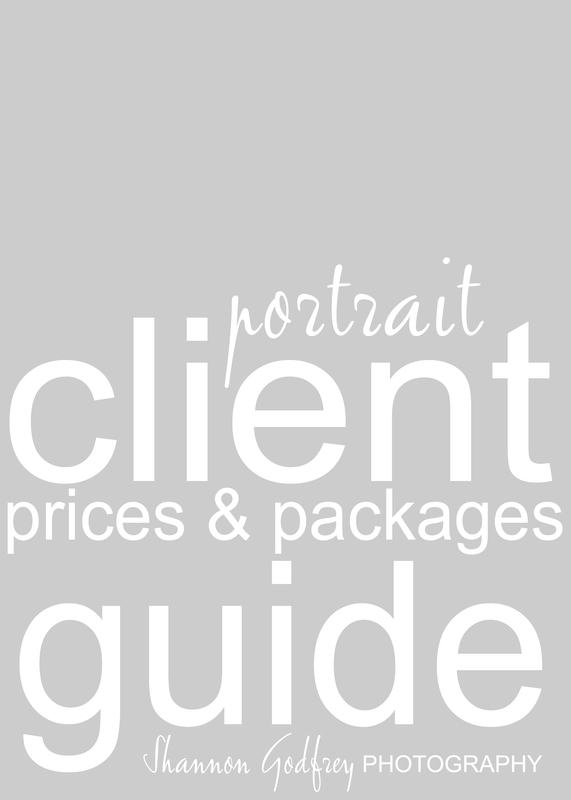 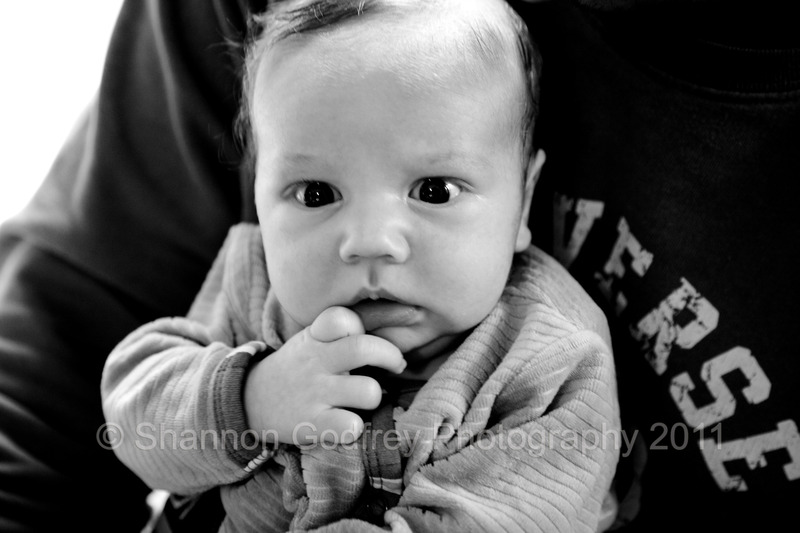 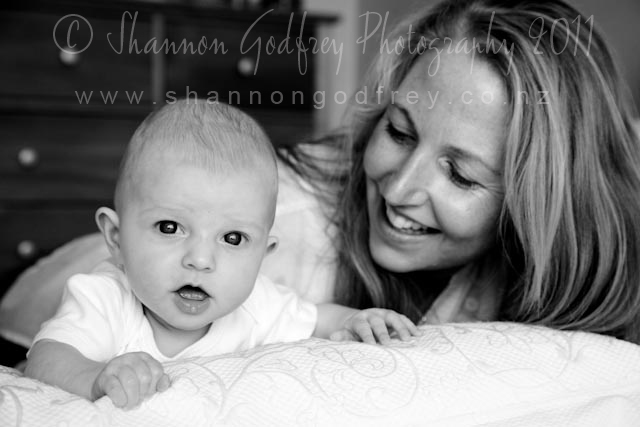 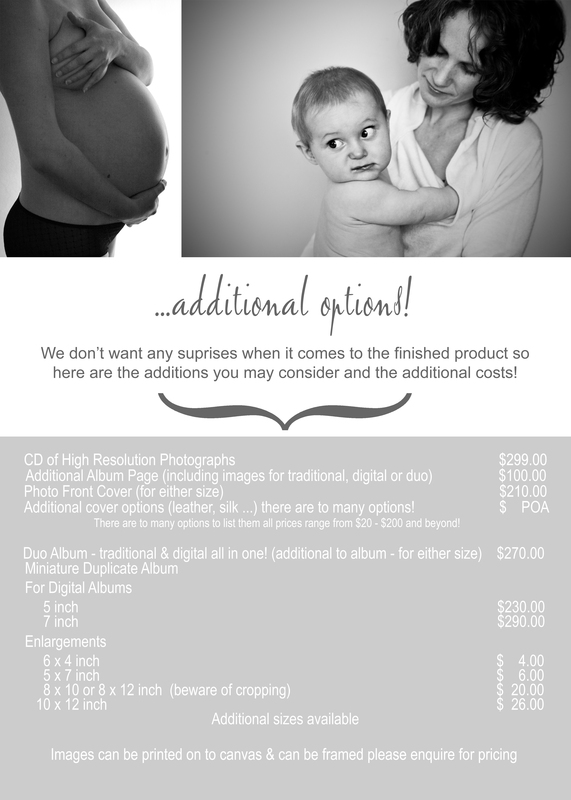 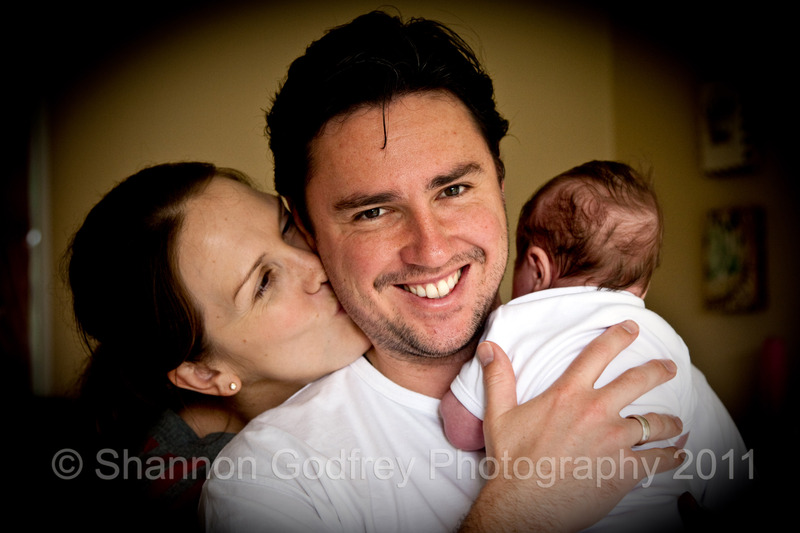 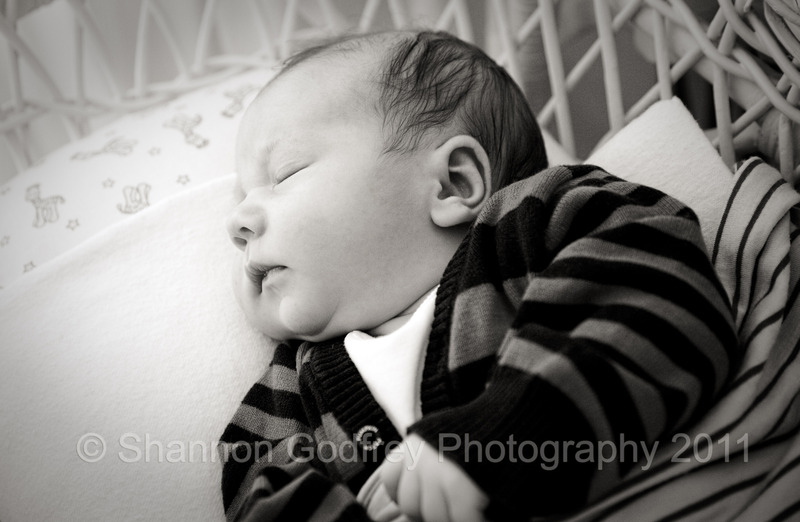 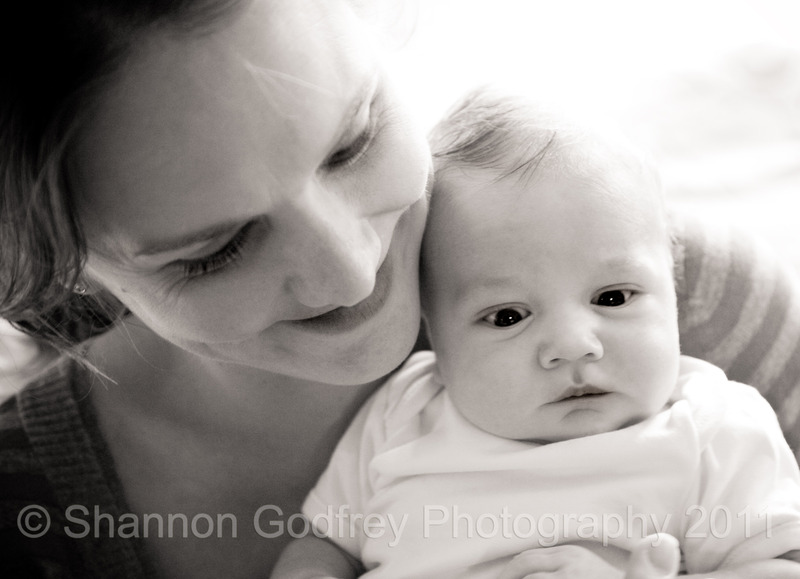 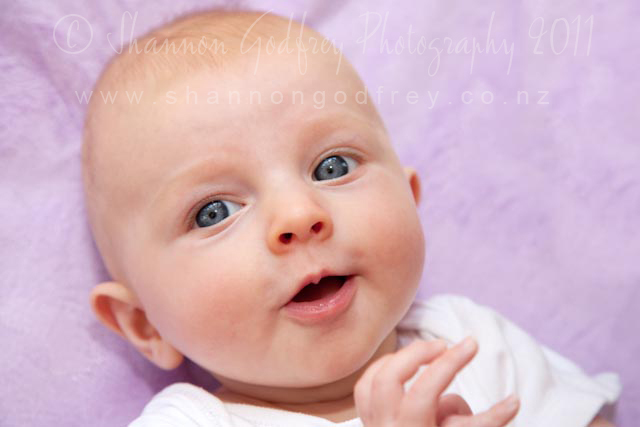 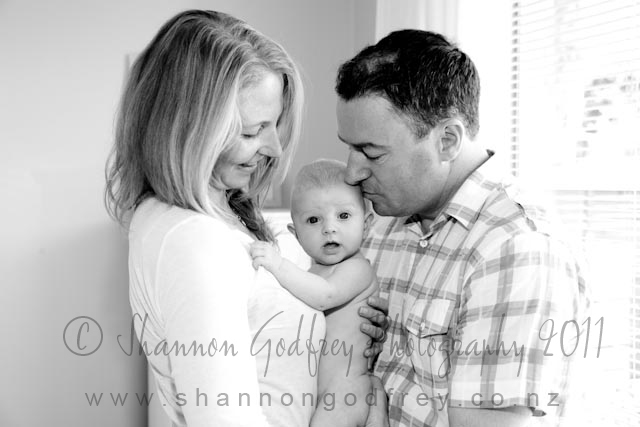 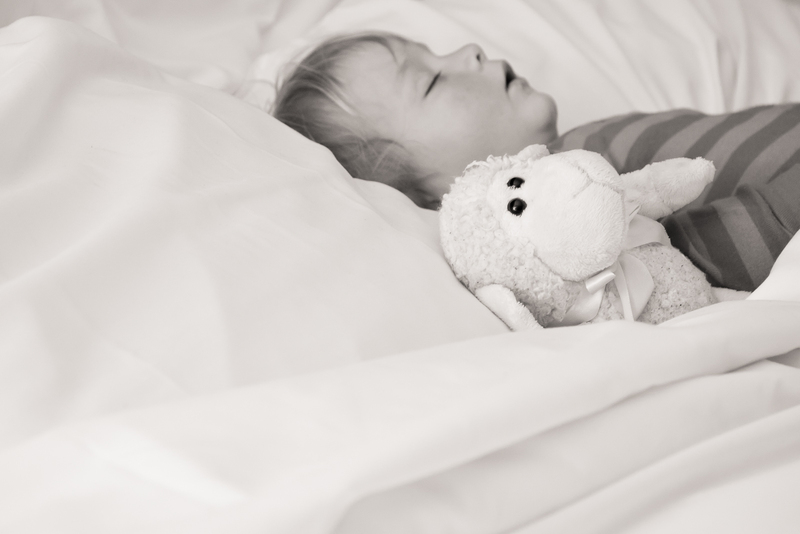 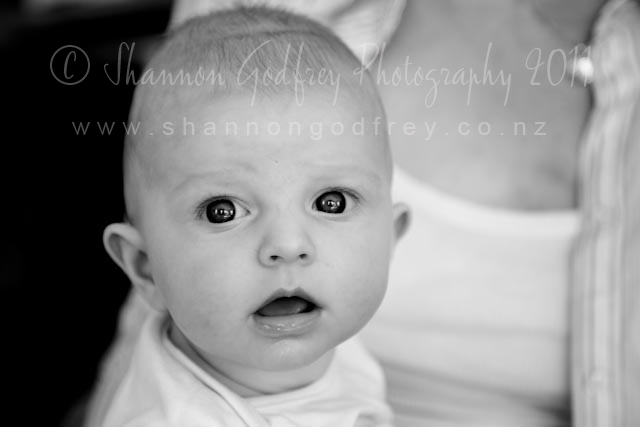 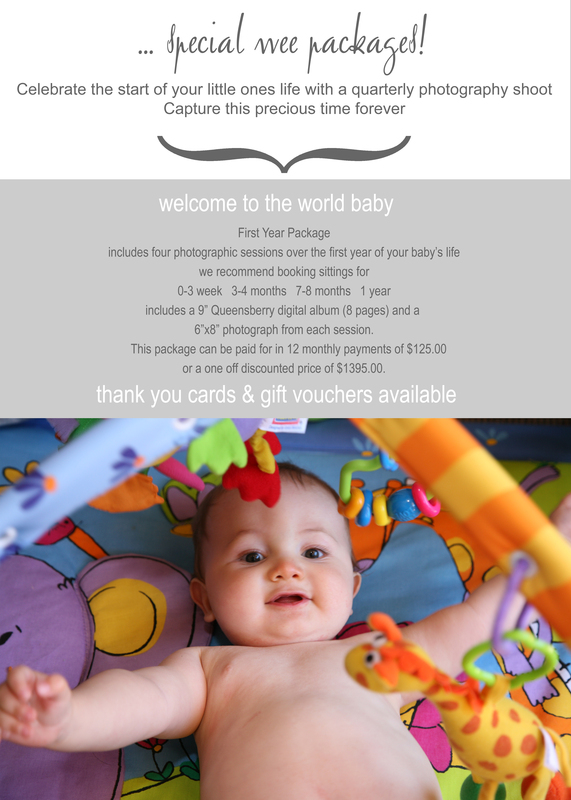 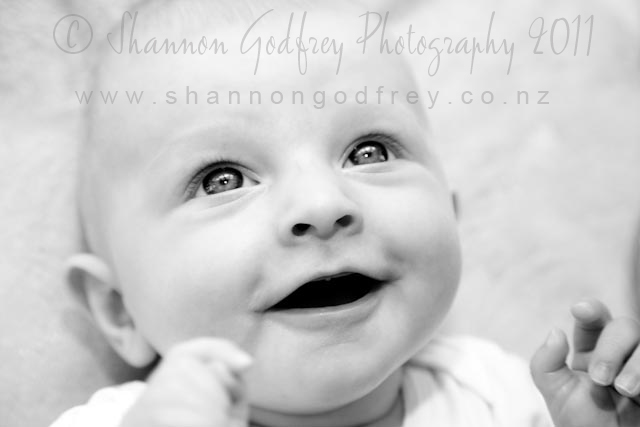 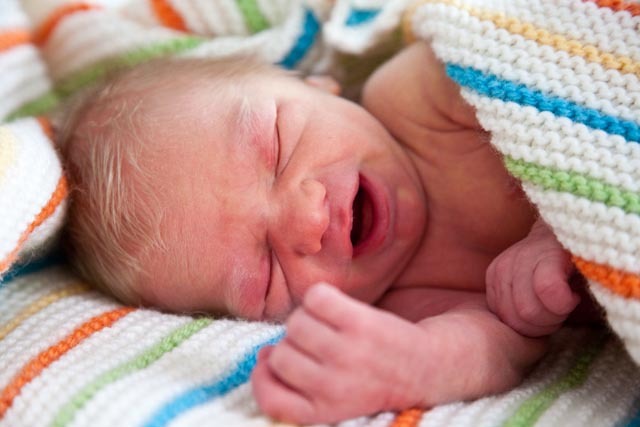 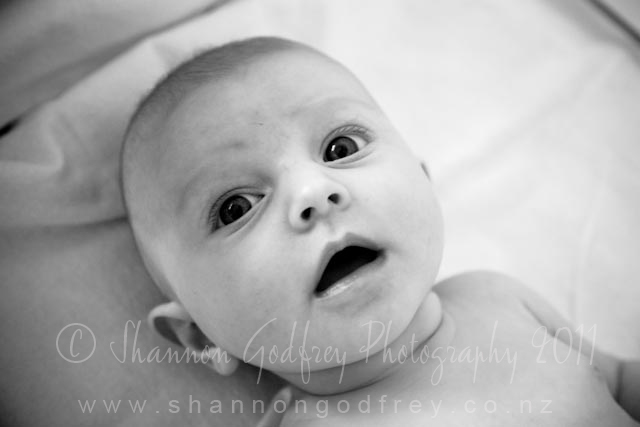 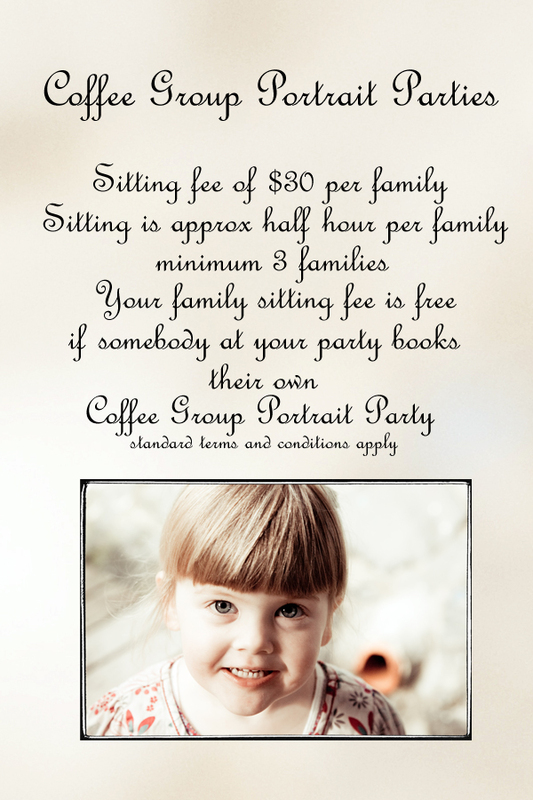 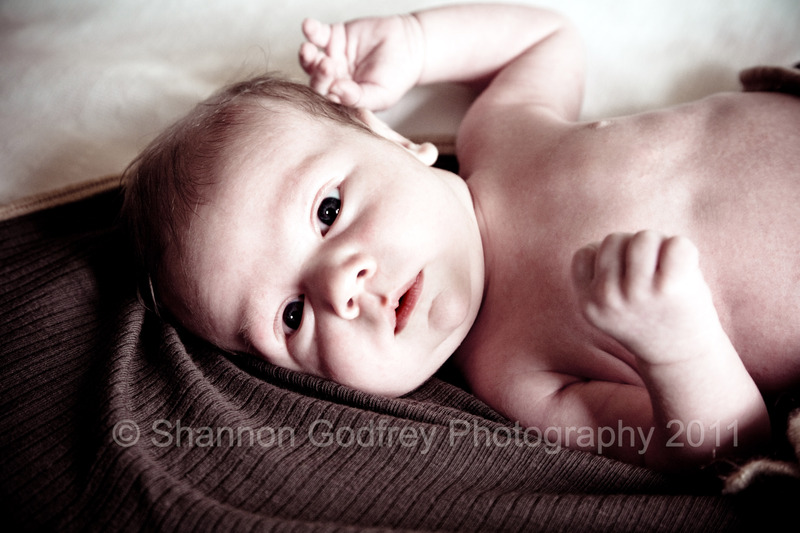 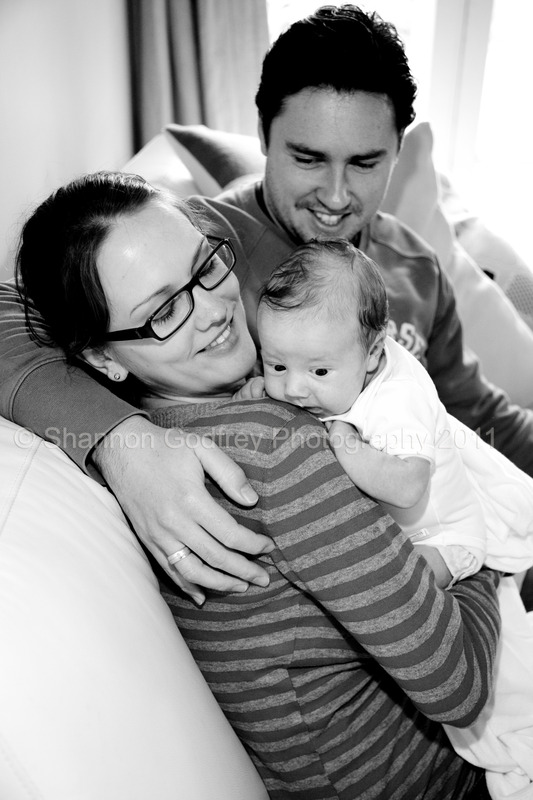 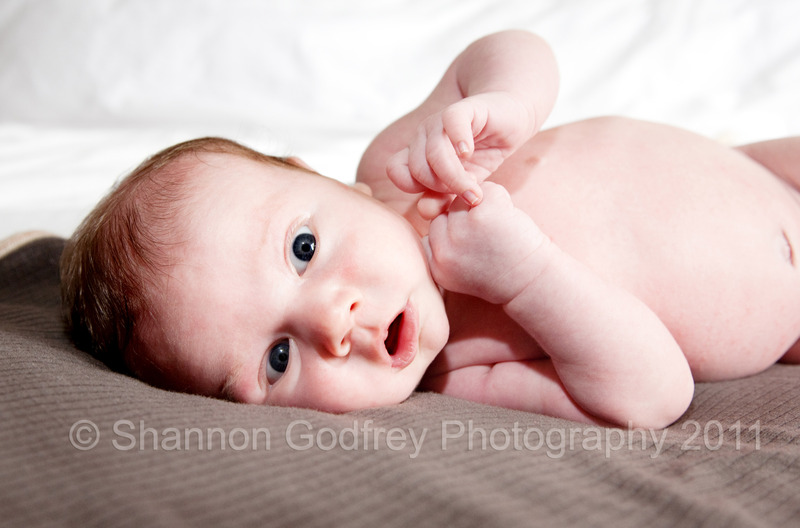 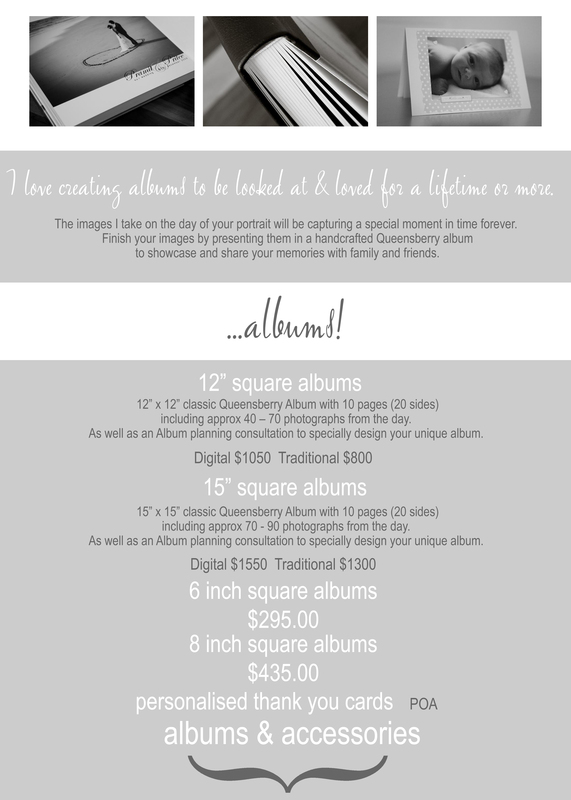 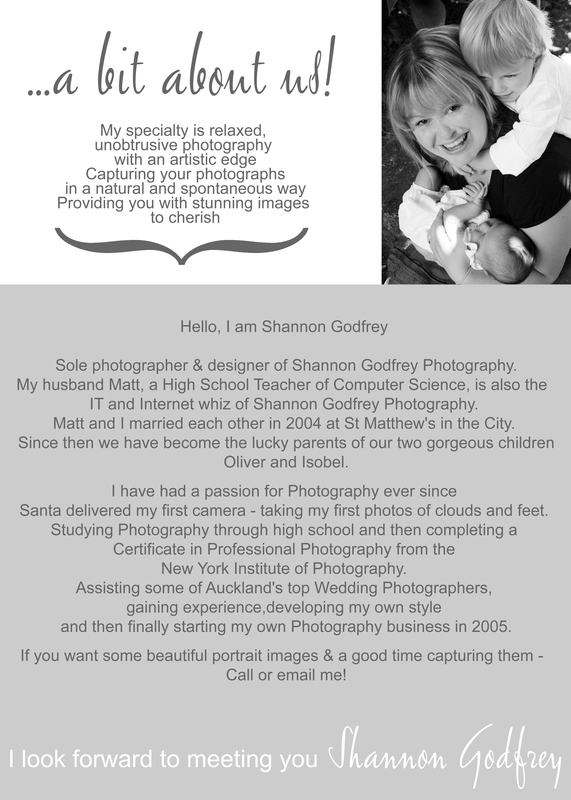 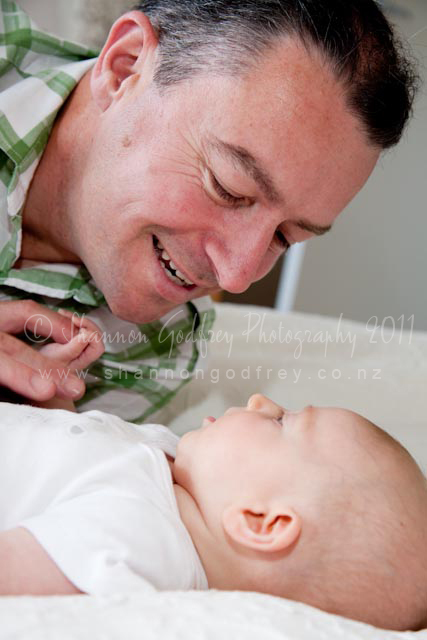 * The voucher is valid for 12 months from date of issue and may only be exchanged for Photography Services and Products offered by Shannon Godfrey Photography. 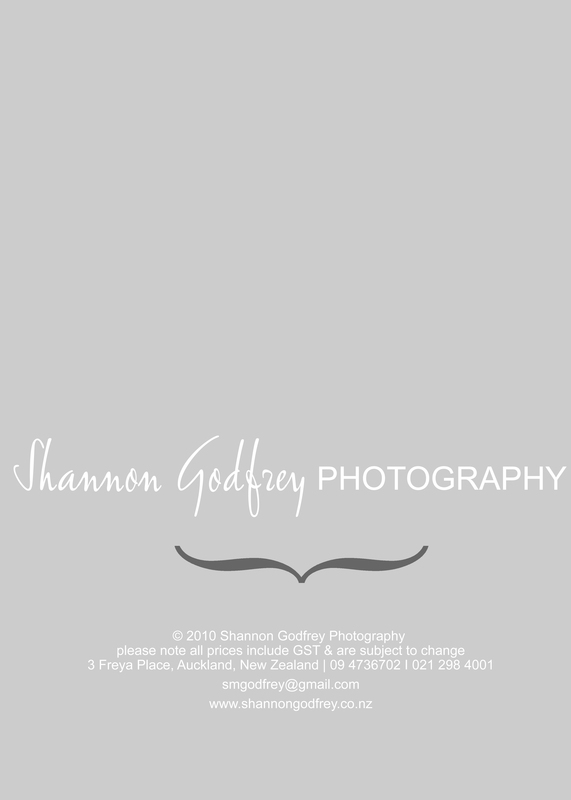 Not redeemable for Cash.